When it comes to truly diverse cities, Toronto is at the forefront but let’s take a closer look at what this means in the workplace. Having diversity without incorporating inclusion is pointless. We often see this scenario when it comes to gender quotas with women being invited to join the Board of Directors of a company in order to hit a quota. Companies that just have a diversity policy or strategy in place as a sort of ticking the box exercise counteracts this idea completely. A company’s success often relies on a culture where diversity is at the core of the company’s identity. Companies that show a commitment to diversity and inclusion through a company-wide culture code can help create a sense of belonging and develop inspiring leaders. Diversity can have a strong impact on the atmosphere and culture of a company. 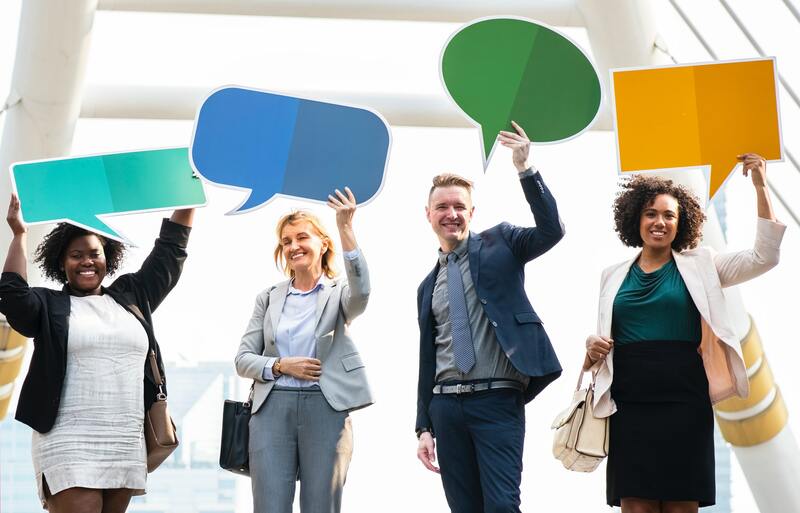 A diverse and inclusive atmosphere can go a long way in promoting a positive company culture, as it makes an organization and its management come across as approachable and people-orientated. Embracing our differences contributes to increasing innovation and productivity. There are some major links between diversity and innovation. A diverse workforce helps to create innovative and creative solutions to problems. While the benefits to diversity in the workplace are undeniable, unfortunately challenges do still exist. Communication breakdown most probably tops the list on this. Language barriers and long-established cultural differences can cause major issues, coupled with a general lack of understanding. When next planning to hire new employees, consider making a conscious effort to hire a diverse range of people, across gender, age, and cultural backgrounds. Your organization could soon see the benefits. Contact Staffworks if you are interested in hiring a diverse workforce.